It’s always easy to look back in hindsight at our purchasing decisions. When I was younger and first started buying cars, I owned an array of what could only be described as shitboxes, all of which are now treasured classics, where even the worst examples of their kinds are now worth ten or 20 times more than what I sold them for. 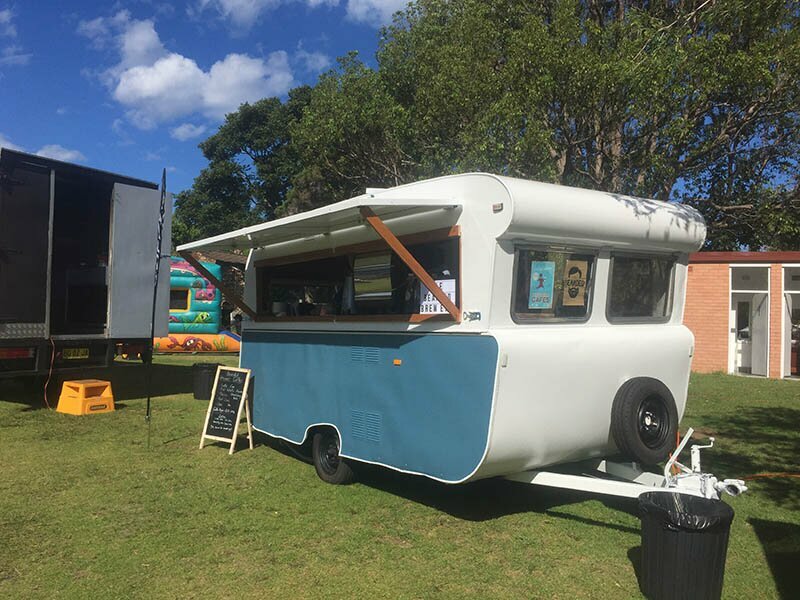 The same is true for vintage caravans and campers – there’s been a resurgence in popularity of caravanning, especially amongst younger people, many of whom have snapped up great bargains and romanticised the lifestyle on social media platforms or amongst friends, all of which has contributed to the rising value of what was formally just considered an old caravan. If we had our time again, though, I’m sure these are the vans and campers we’d consider buying. That’s Melissa on the right. I like to blame Melissa Connell for the rise in price of the humble Sunliner, but there might have been more too it. Melissa ran a very popular Instagram account documenting her travels around Australia in an old Sunliner and the prices skyrocketed around that time. However, the Sunliners were rare to start with, only around 1000 were made and they’ve always been as cute as a button. Even more rare, and therefore more expensive are the 16 foot versions, which command a small fortune on the market. As people realise that they can’t afford a Sunliner and start looking for another distinctly shaped fibreglass caravan, they undoubtedly come across the vintage Olympic caravans, which were built in a range of sizes by John Dimmack from 1961. These vans have proven their mettle over five decades and so are becoming increasingly popular. If you find one at a good price, then you’d be mad not to snap it up. 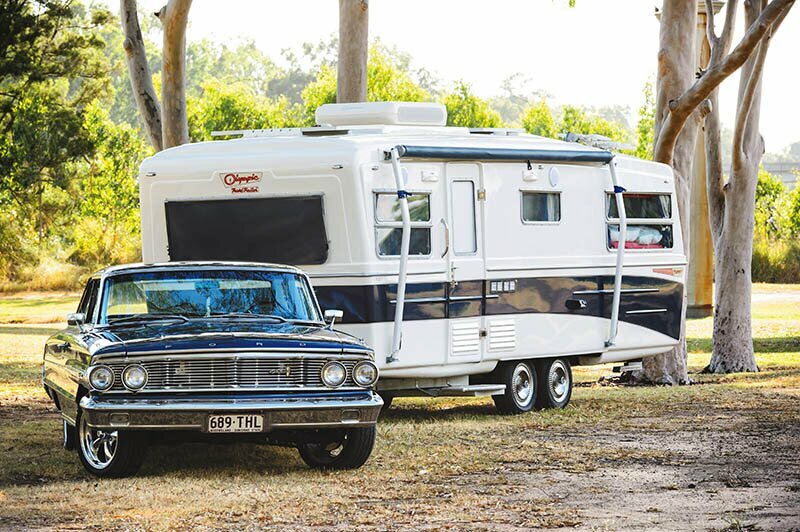 If you want to turn a $3000 caravan into a $50,000 vintage caravan, then all you need to do is strip out the bed, replace it with a coffee machine and tow it to festivals and beachside carparks for a year or two. The popularity of coffee caravans has grown exceptionally fast, probably because coffee just tastes better from one. While Airstreams have never been exceptionally cheap in Australia, due to the cost and difficulty of getting one to Australia from the US of A, the few entrepreneurs who found a way to do so have been getting exceptionally good prices for older restored vans. 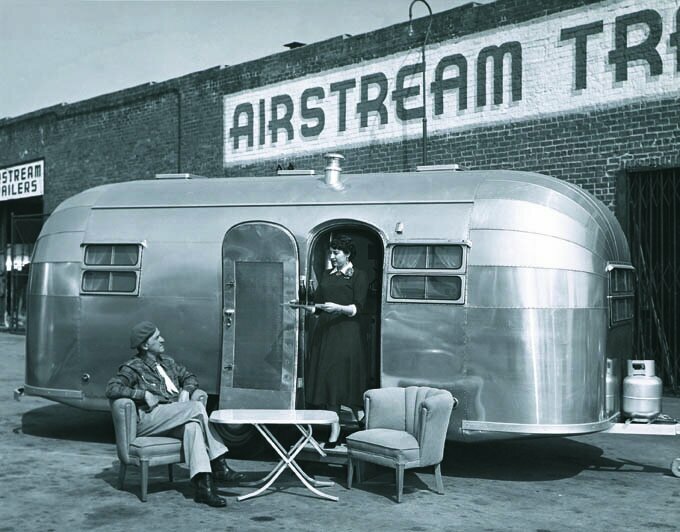 Considering it’s not unusual to get an old Airstream for a few thousand dollars in the States, even with the difficulty of getting them back and restoring them, it’s hard to imaging they’re losing out when they sell for more than $70,000 or $80,000 in Australia. 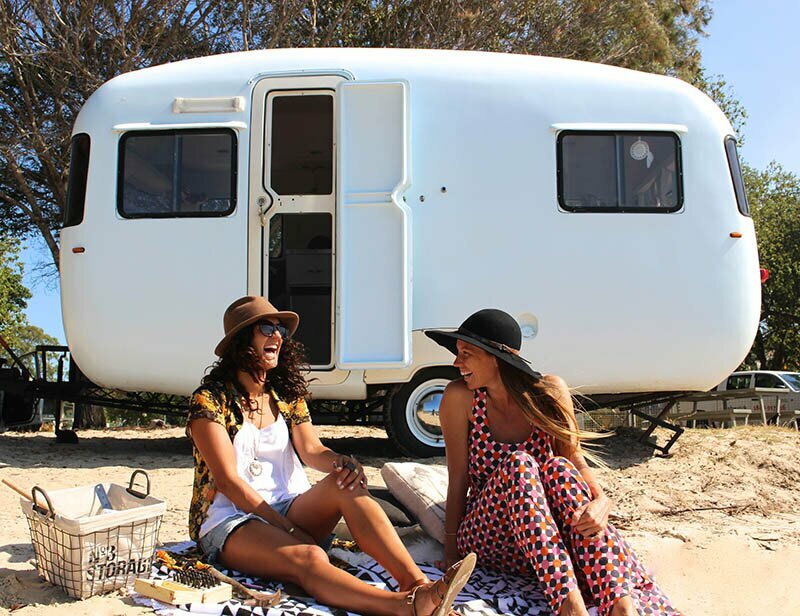 Jayco Australia has also recently taken on the Australian rights to the brand, so expect to see a number of new Airstreams filtering through the caravan parks. What’s next do you think? What’s going to be the next best vintage caravan or camper? Big fan of all the old vans, but we think our Kennedy fibreglass van is the best! Only between 30 – 50 ever made.